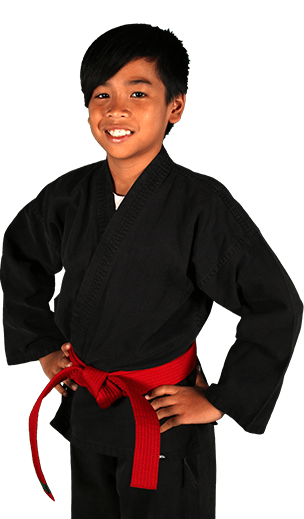 The good news is that at Mountain Kim Martial Arts in D.C. Metropolitan Area, our kids martial arts program is the perfect companion to help you raise a strong, confident leader, teaching confidence, focus & self-defense skills. Parenting should not have to be a stressful task you face alone! 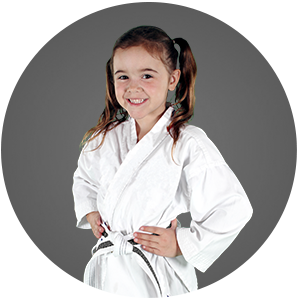 Let Mountain Kim Martial Arts help you equip your child for success in the real world. 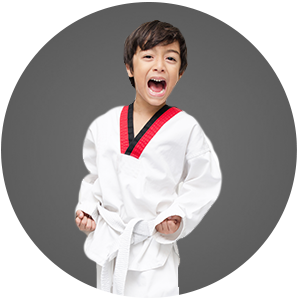 At Mountain Kim Martial Arts, it is Our Mission to Help You Raise a Confident, Focused Leader With the Life-Transforming Experience That is Martial Arts. Your instructors in Vienna are exceptional with kids. Your commitment to real Tae Kwondo Do versus "streetfighting" is clear. And if that doesn't impress people, how about the fact that my 5 year old girly girl gave up her dance class for your classes without a second thought. Can't wait to send my 2 year old girl here. Thank you! Can not say enough good things about Mt. Kim. We've been there for almost 2 years, and the masters provide the perfect balance of discipline and encouragement. It's clear that the masters really care about the kids. An absolute hidden gem!